In this post, I discuss SharePoint 2010’s new configuration-only backup and restore capabilities, how they work, and why they probably aren’t going to remove the need for farm configuration documentation anytime soon. SharePoint 2010’s configuration-only backup and restore capabilities are on a long list of topics I’ve been meaning to blog about, but in all honesty it wasn’t at the top of that list. I’ve been seeing the topic start to get some real attention in a number of forums, though, from folks like Todd Klindt (in one of his recent netcasts) and Benjamin Athawes (in his blog and in the helpful replies he’s been providing out in Microsoft’s TechNet forums). 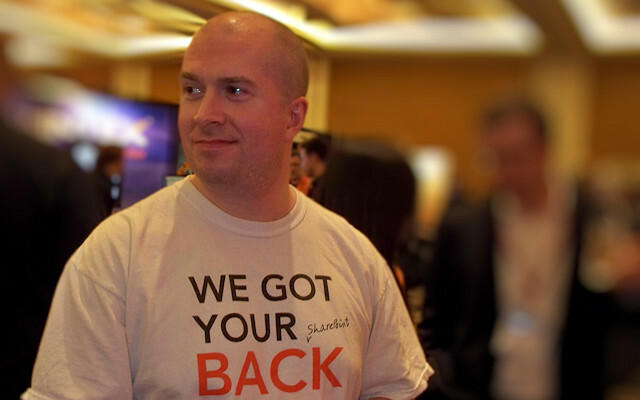 It seems that many folks in the SharePoint community have heard about configuration-only backup and restore, and I think there’s an awful lot of hope that it will help with some of the problems we faced with SharePoint 2007. By the time you finish reading this post, I hope to impart a solid understanding of what configuration-only backup and restore will – and won’t – do for you. Will configuration-only backup and restore let me clone my SharePoint 2010 farm? The quick answer: no. At the risk of being a bit flippant, I’ll include a slightly longer answer: heck no – not even close. When configuration-only backup and restore was introduced to the world, it promised so much. I remember hearing the discussion of “farm templates” and of “cloning configuration.” I remember sitting through Bill Baer’s business continuity management (BCM) session at the SharePoint Conference in 2009 and thinking about all the things I was going to do with the new capability. In light of what I now know about configuration-only backup and restore, I went back to the recorded SPC sessions (including SPC311 – Bill’s BCM session) to make sure I wasn’t hearing things. I wasn’t. My guess is that the initial vision for configuration-only backup and restore had to get scaled-back prior to the product becoming generally available. Maybe the team ran out of time, maybe they hit technical hurdles, or perhaps it was a combination of the two. Regardless, the capability in its current form isn’t quite what I had hoped it would be. Enough with the hand-waving. Let’s dive in. High-Level: What Is Configuration-Only Backup and Restore? 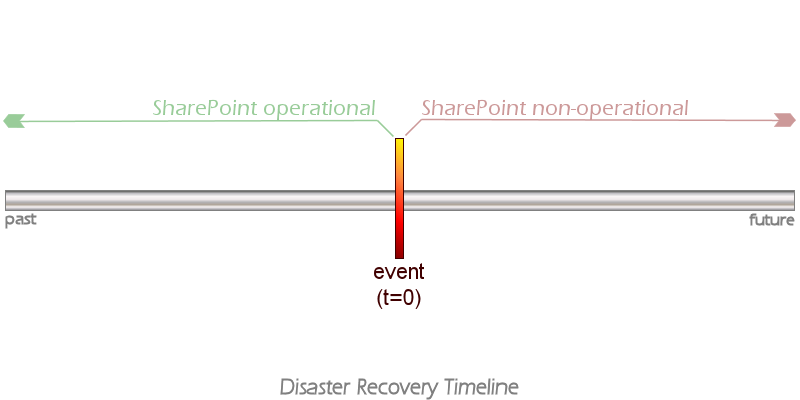 For a brief primer on configuration-only backup and restore, check out the “Backup and recovery overview (SharePoint 2010)” article on TechNet. If you don’t want to take the time to read the article, though, I’ll sum it up for you: a configuration-only backup and restore allows you to extract portable configuration settings from a SharePoint 2010 farm configuration database and apply those settings to a different farm. The promise, as indicated earlier, is that you could effectively “clone” the configuration of a farm. The configuration template that would be generated from this process could then be applied to other farms to create copies of the original farm’s settings and configuration. This would be extremely beneficial when duplicating environments (e.g., creating staging and testing environments that match a production environment), building development and demo virtual machines (VMs), and more. Those of you who have worked with SharePoint 2007 recognize the leap forward that this represents. Anyone who has spent any amount of time exploring SharePoint backup and recovery knows that farm configuration databases are tied to their SharePoint environments. Microsoft doesn’t support transplanting one farm’s configuration database into another farm; most of the time, it simply wouldn’t work. Even if you could get it to work through some extremely impressive techno-jujitsu, you’d be in a horribly unsupported state as far as Microsoft support was concerned. Configuration-only backup and restore in SharePoint 2010 is an extension to the existing catastrophic backup and restore capabilities located in the Microsoft.SharePoint.Administration and Microsoft.SharePoint.Administration.Backup namespaces. The processes and mechanisms that allow you to create farm-level backups from Central Administration (through “Farm Backup and Restore”), PowerShell (via Backup-SPFarm), and STSADM.exe (via STSADM –o backup in catastrophic mode) are the same ones that are employed in configuration-only backups. In fact, the backup sets that are generated from a configuration-only backup are basically the same, structurally speaking, as those that are generated from a “normal” (content + configuration) catastrophic backup. One easy way to determine the nature of a backup, though, is to crack open the backup location’s table of contents file (spbrtoc.xml) and examine the value within the <SPConfigurationOnly /> element for a given backup or restore run (represented by a <SPHistoryObject /> element). For example, this particular backup run was clearly a configuration-only backup because its <SPConfigurationOnly /> element contains a value of True. If you browse the folder containing the backup set that is generated from a configuration-only backup, you’ll see the expected array of sequentially numbered hexadecimal .bak files, as well as a log file (spbackup.log) and backup component hierarchy file (spbackup.xml). Again, this is all very similar to a standard catastrophic farm backup. The one notable absence in the backup set that is produced during a configuration-only backup is that of SQL Server database backup files that begin (internally) with a telltale TAPE header. The absence of these files is expected, though, since configuration-only backups operate on farm configuration settings and metadata – not the content and other data that is housed primarily in SQL Server databases. “Wait,” you might be saying, “service applications typically have quite a bit of configuration data, and much of that data is housed in SQL Server databases. Wouldn’t those databases be captured by the configuration-only backup process?” Hold that question – I’ll be addressing it in a short bit. To better understand how configuration-only backup and restore works, it helps to dive below the backup set and into the SharePoint object model to see what’s actually happening. If you’re not a developer, no worries – I’ll try to keep this simple. The type that is the backbone of configuration-only backup and restore operations is the IBackupRestoreConfiguration interface. Classes in the SharePoint object model can implement this interface (and supply a CanBackupRestoreAsConfiguration property value of true) if they wish to meet the bare minimum requirements for inclusion in configuration-only backup and restore operations. If you’ve worked with catastrophic backup and restore in the SharePoint object model before, this interface name may seem a little familiar to you – even if it isn’t. That’s because extending the native catastrophic backup and restore functionality of SharePoint to include new content classes is done through the similarly named IBackupRestore interface. IBackupRestore came before IBackupRestoreConfiguration, and the latter is actually derived from the former. The patterns of interaction between the runtime backup objects and objects that implement these two interfaces is very similar – as you might expect given their inheritance relationship. So you might be wondering, “So what? I don’t plan to build configuration-only backup and restore-capable components. 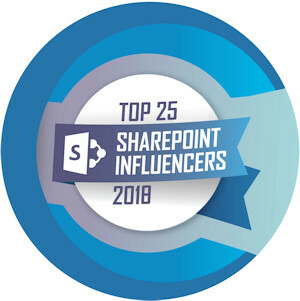 Why are you going through all of this.” The answer to that question is relatively easy to answer: we can get a pretty clear understanding of what is actually included in configuration-only backup and restore operations by looking at the SharePoint classes that implement the IBackupRestoreConfiguration interface. Hold onto the concept of examining types that implement IBackupRestoreConfiguration; we’ll be coming back to it in just a second. Let’s leave the SharePoint object model and come back up to ground level for a moment. In plain English, configuration-only backup and restore is basically supposed to address the “I need to create a template of my farm” pain point we felt with SharePoint 2007. Does it? What gap is filled by the capability according to Microsoft? Outbound e-mail settings (only restored when performing an "overwrite"). I don’t know about you, but this doesn’t exactly line up too well with the list of things I’d want to replicate from Farm A to Farm B if I were actually trying to clone Farm A configuration settings. Don’t get me wrong: several of the items listed are things I would want to bring across (especially the customizations in the farm solution store), but there are a whole host of additional things I’d want to see. The five bullet points I just supplied aren’t entirely well-defined, and they’re more than a little “light” in terms of farm configuration data. Let’s define the list a bit more clearly by seeing which classes in the SharePoint object model actually implement the required IBackupRestoreConfiguration interface. Each of these classes is capable of participating in a configuration-only backup because it implements IBackupRestoreConfiguration. The list is longer than the five bullets I mentioned earlier, but many of the classes cited can be grouped into common areas of functionality. The SPSolution, SPSolutionCollection, and SPSolutionLanguagePack types are associated with trusted solutions (the farm solution store), for example, while the SPDiagnosticsServiceBase type is tied to trace log and event throttling management (i.e., diagnostic logging). A simple one-to-one mapping between classes and settings areas (that you might find in Central Administration) doesn’t actually exist. Identifying what is included in a configuration-only backup isn’t quite a quick and easy affair. What Doesn’t A Configuration-Only Backup Capture? Sometimes it’s simply easier to talk about what a thing isn’t rather than what it is. As you’re probably coming to see, configuration-only backup and restore is one of those things. The settings you’re trying to preserve are only configuration settings – not content like lists, documents, etc. That list starts “simple” and ends “rough.” With those three bullets, we can instantly rule-out configuration data that is tied to individual Web applications, content databases, site collections, and everything else below them. Configuration-only backup and restore won’t protect your per-Web application settings, either, including alternate access mappings (AAMs). I’m making a special point of highlighting AAMs because configuration-only backup and restore was initially advertised as being capable of capturing these mappings. Sure, you can view AAMs within Central Administration and may think that they’re maintained at the farm level, but they aren’t – they’re tied to specific Web applications. AAMs for a Web application are represented (within the object model) as an instance of the SPAlternateUrlCollection class. The SPAlternateUrlCollection isn’t on the list of IBackupRestoreConfiguration implementers provided earlier, nor are its parent types (most notably the SPWebApplication type through its AlternateUrls property). 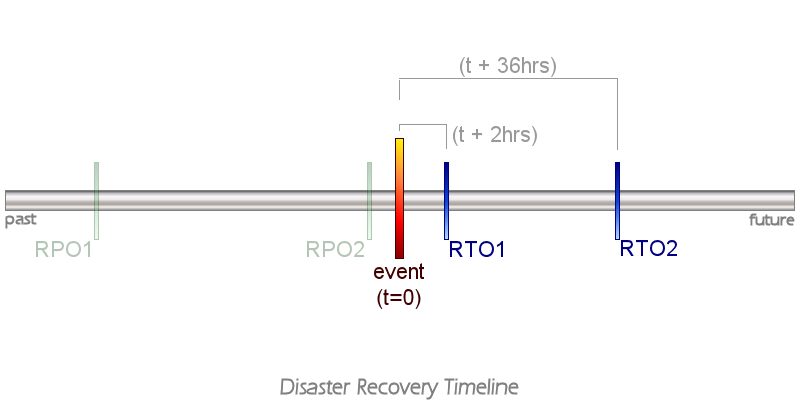 Net effect: it isn’t included in configuration-only backup and restore operations. Since cloning a SharePoint farm usually involves taking it from one environment to another, bullet #3 is a rather big sticking point, as well. Configuration-only backup and restore won’t handle anything that includes a server name, IP address, or any other environmentally-dependent setting. 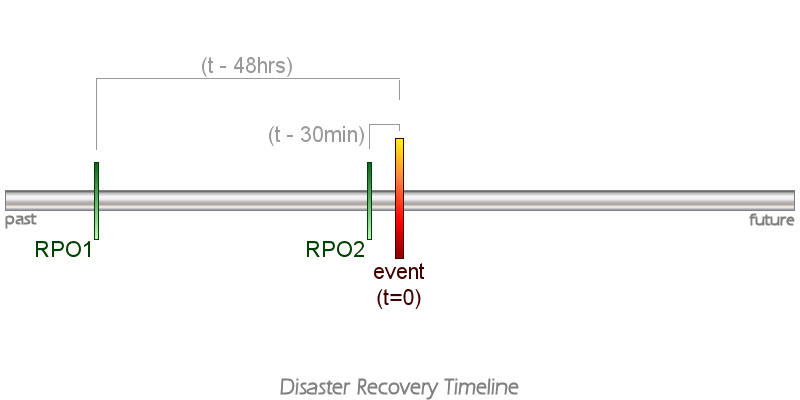 The reason is pretty simple – how would SharePoint know how to actually re-wire that stuff (in a new environment) on restore? Okay, What About Service Applications? The Service Application Framework is new to SharePoint 2010, and it represents a major step forward in correcting many of the performance, configuration, and scalability limits of MOSS 2007’s shared service provider (SSP) model. If you’ve touched SharePoint 2010 in any form, chances are you’ve at least stumbled into service applications in some form. Examples include the Managed Metadata Service, Business Data Connectivity (BCS) Services, and Search. Although the Service Application Framework has been engineered to participate in normal (content+configuration) catastrophic backup and restore operations, it doesn’t do so through the standard IBackupRestore interface. Developers of service application and related classes can adorn their classes with a couple of different attributes (IisWebServiceApplicationBackupBehaviorAttribute and IIsWebServiceApplicationProxyBackupBehaviorAttribute – not exactly “short and sweet” in the name department), and they get backup and restore integration as a freebie. This is a big relief for developers, because properly implementing the IBackupRestore interface in their classes is anything but trivial. There is a downside to the attribute-based backup and restore approach as its implemented, though: the Service Application Framework simply doesn’t participate in configuration-only backup and restore. When you execute a configuration-only backup, you won’t capture any configuration data tied to search, BCS, managed metadata, web analytics, Excel services, or any of the other service applications. I’ll start by apologizing if this post dashed your hopes. Believe me when I say that I had very high hopes for configuration-only backup and restore, as well. Cloning farms by hand is painful work; I’ve done it enough times to know that much. Since configuration-only backup and restore doesn’t actually cover any configuration data tied to service applications and individual Web applications, cloning a farm in SharePoint 2010 is still going to be a largely manual affair. Scripting can (and probably should) play a large role, and so will documentation. There, I said it – the ugly “d” word. Documentation. Documentation continues to play a big role in capturing configuration data in SharePoint 2010, but that doesn’t mean you have to resort to taking notes or capturing screenshots en masse. Microsoft has (indirectly) acknowledged that configuration-only backup and restore isn’t going to round up all of our desired configuration settings, and they’ve attempted to lend us a hand through some PowerShell scripting. If you haven’t yet reviewed Microsoft’s farm documentation script on TechNet, I highly recommend that you check it out. Saying that the script’s treatment of farm configuration data is “extensive” is kind of like saying that a tsunami is a “big wave” – it doesn’t do it justice. I also want to be clear and say that despite the limitations I’ve described, I still think that configuration-only backup and restore is worth some serious investigation for anyone trying to do template creation, cloning, and disaster recovery work. Given my focus on disaster recovery, for example, the ability to get a farm’s solution store backed-up in a form that can be restored easily at a later time is a huge benefit – one that would really ease the process of farm recovery in a true disaster scenario.